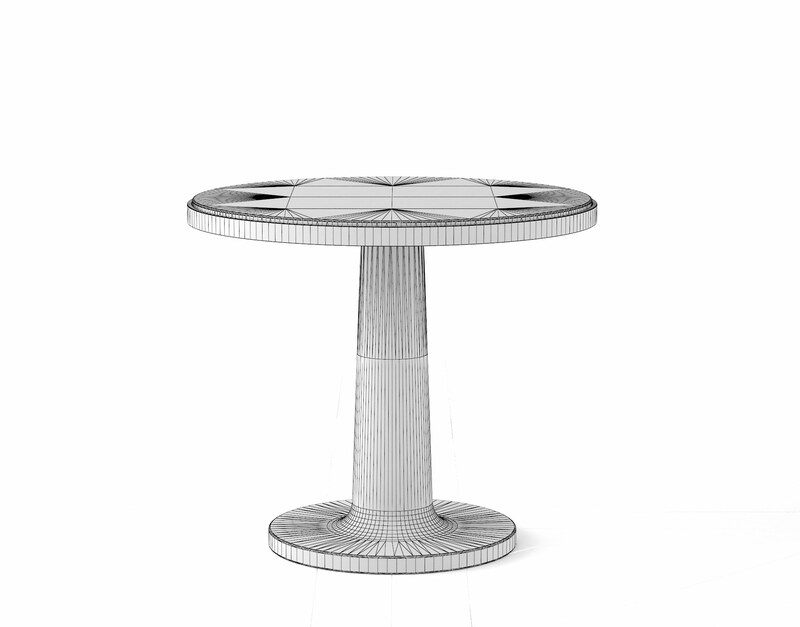 The Cupa Accent Table Collection features three intriguing designs that will spark imagination and conversation within any interior they’re featured. 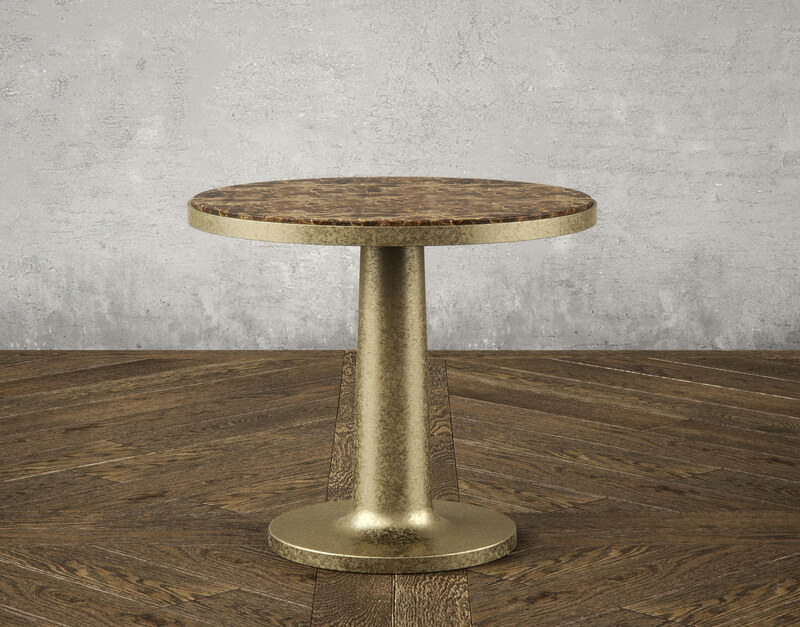 The rich selection of textures on these tables offers them the flexibility of having enough mystique to stand in isolation or to stand in unison—offering a splashy bunching table set. 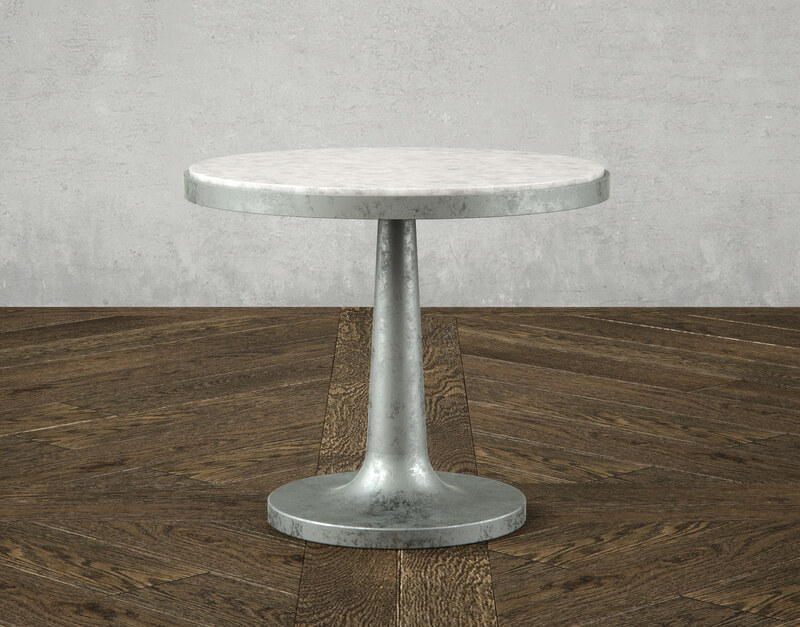 The Cupa Accent Table Collection features a medley of texture and color bound within a harmonious flow of metal bases and stone tops. This collection features high-resolution textures and VRay optimized materials to help showcase some of the most-intriguing materials to ever come out of our render department. 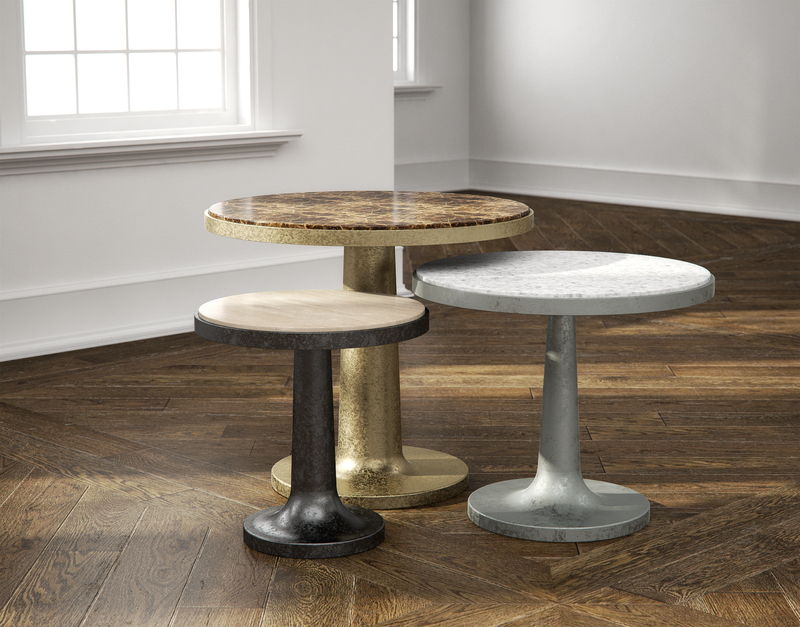 This collection features an oxidized zinc paired with white marble, mysteriously-textured brass paired with a rich Grand Emperador, and darkly-textured industrial steel supporting a creamy travertine top. 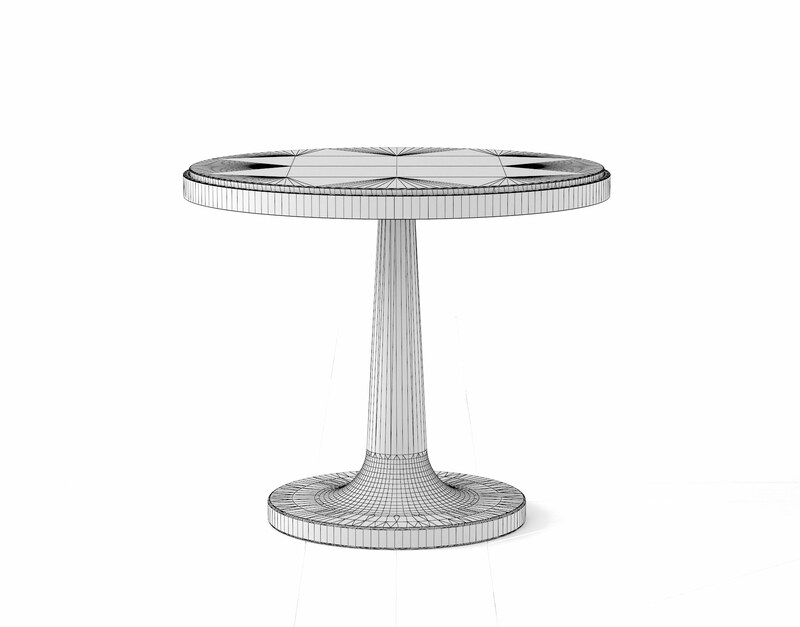 The Cupa tables were designed in Grasshopper3D and optimized in 3DS Max and VRay for high-resolution photorealistic renderings. These pieces are highly versatile and can serve as plant stands, end tables, night stands, and even a writing table in a pinch. 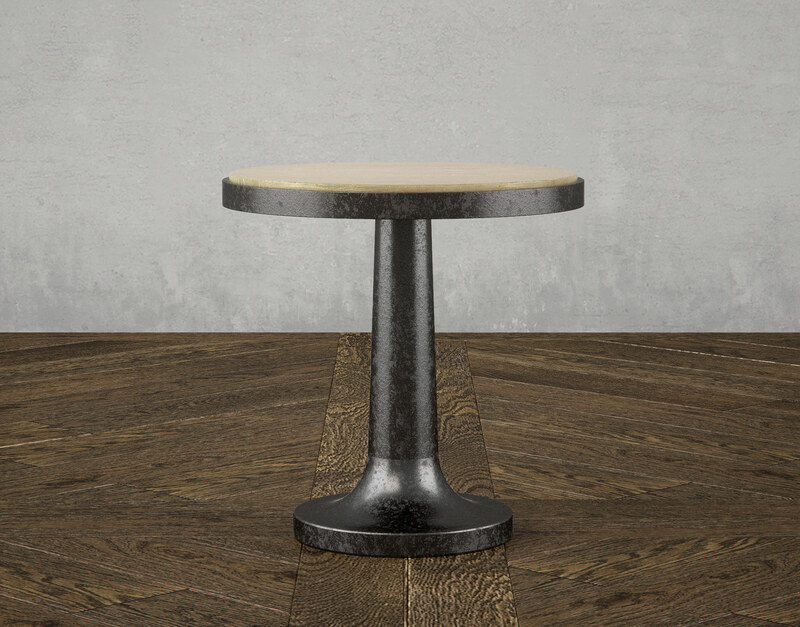 Sprinkle these intriguing conversation pieces into your interior renderings and you’ll be guaranteed to spark interest. 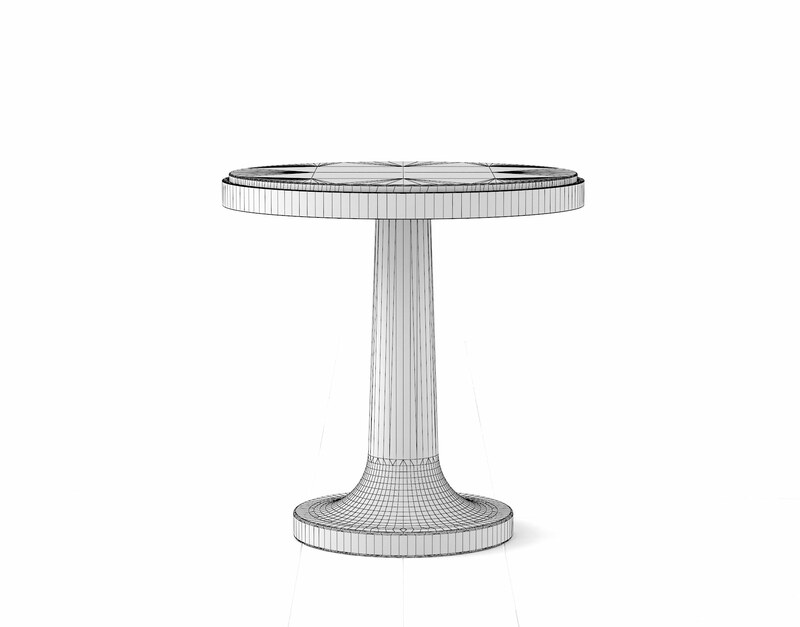 These tables have been designed to be functional when standing in isolation or as a center focal piece when arranged as a bunching table set.